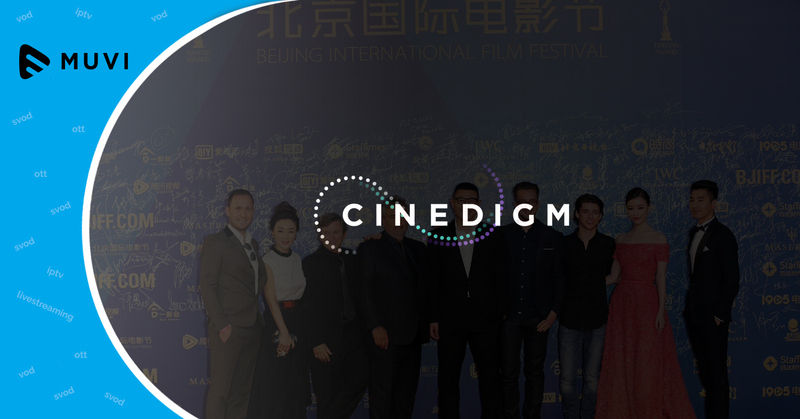 Cinedigm Corp. is all set to unveil several business agreements with Chinese partners next week. The company, however, has not divulged any details about the companies, it will be partnering with.Cinedigm currently has four OTT channels. 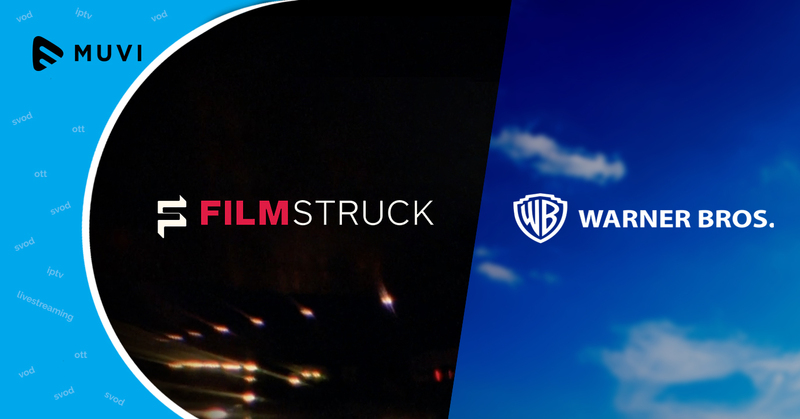 The company offers premium feature films, and series to digital platforms such as iTunes, Netflix, and Amazon etc. It also provides content to satellite providers such as Comcast, Dish Network, DirecTV including retailers like Walmart and Target. 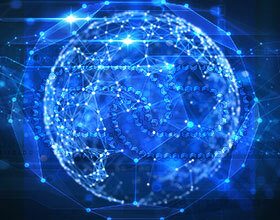 The company quoted, “This highly involved participation at such a key Chinese entertainment industry event emphasizes Cinedigm’s rapid move to become an important player in the reciprocal distribution of independent entertainment content and Over-the-Top (OTT) channels between the U.S. and China.